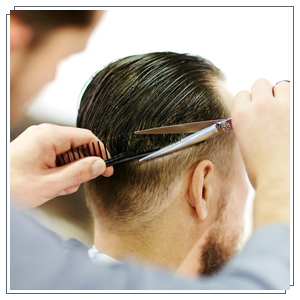 At Jax Cuts in San Diego, CA, rest assured that our salon services will only be done by experts. We have licensed cosmetologists that are highly knowledgeable in proper hairstyling and hair treatment. If you have questions regarding our salon services, feel free to contact us. Talk to one of our stylists today by giving us a call. Our services are available in Spanish and English.